Two bodies have been found in the master bedroom of a mansion in Dundurn’s old-money neighbourhood under the mountain. Howard Terry and his son Matthew have both been shot twice in the chest. Under Matthew’s body is a doll with blood red cotton wadding spilling out of its head. Nearby, a female mannequin in a nightshirt lies on its back with two bullet holes in the chest. 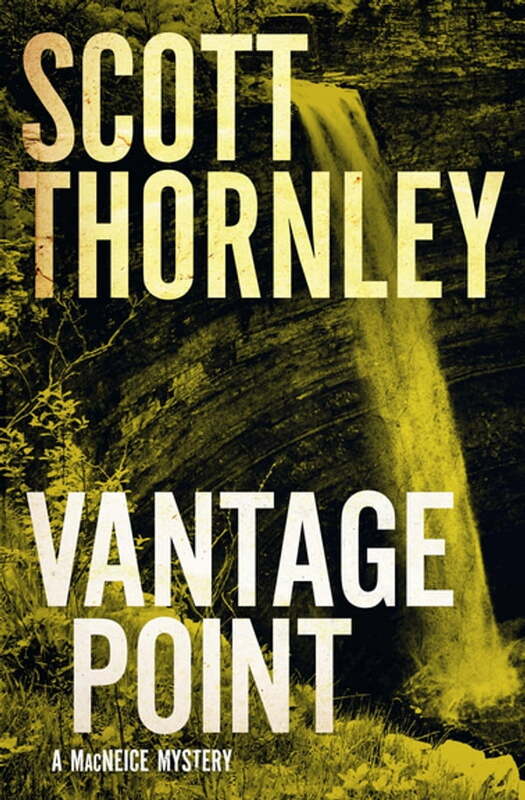 On the other side of town, a body is discovered below the Devil’s Punch Bowl waterfall. Leaning against an enormous rock is a man in a cotton nightshirt wearing a papier mâché donkey’s head. Two rounds in the chest. Something about the way the bodies have been arranged triggers a memory in MacNeice of an image he saw years before . . .